Arrival at Cochin. Proceed to hotel. Check-in at hotel and relax. Night at hotel. Breakfast. 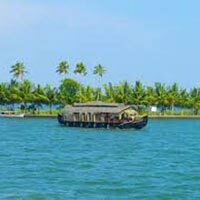 Set out for city tour of Cochin. 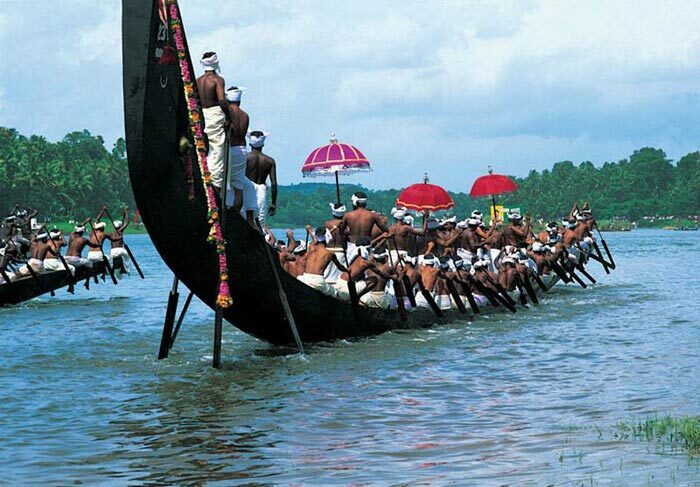 Visit Jewish synagogue, Dutch Palace, Fort Cochin, Museum Hill etc. Also enjoy a Kathakali dance performance. Get back to hotel for night stay. Breakfast. 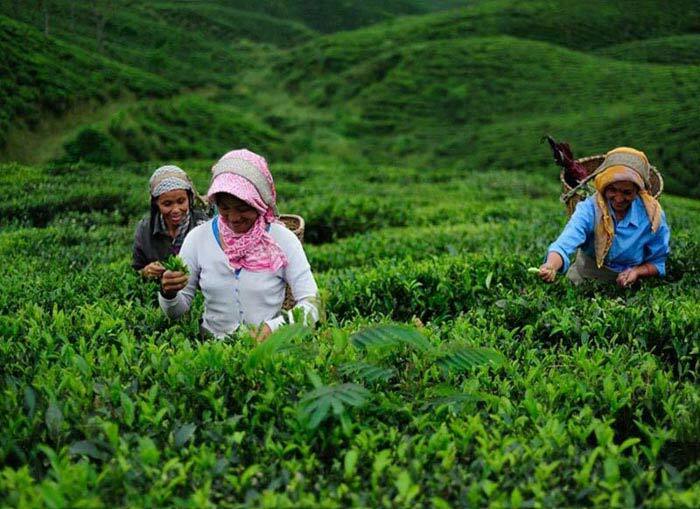 Head out to the Spices plantations for a sightseeing tour. Enjoy game a boat ride at lake. Return to hotel for dinner and night stay. 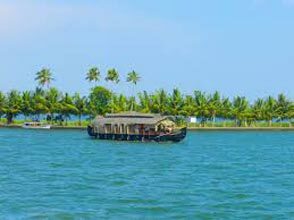 Head towards Alleppey after breakfast. 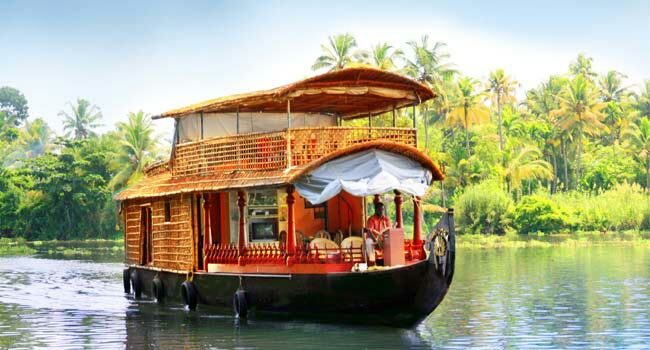 Arrive and check-into a houseboat. Night aboard on houseboat. 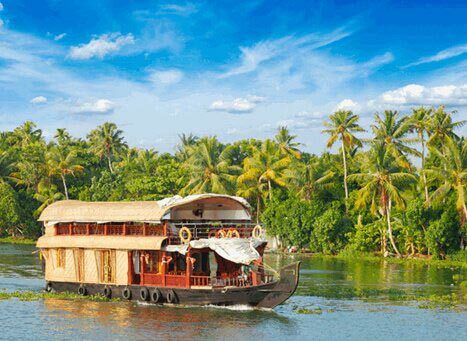 Leave the houseboat and proceed to Kovalam. Arrive and check-into a hotel. Night long stay at hotel. 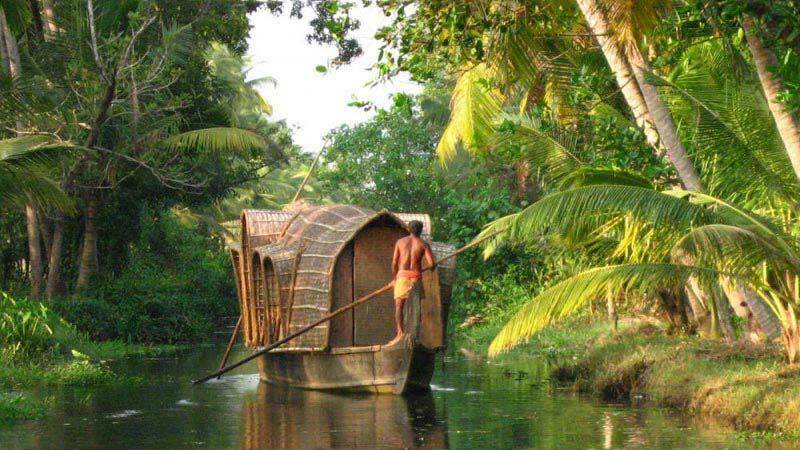 Get ready for a Kerala backwater tour. Enjoy the entire day at leisure and fun activities as per your wish. Breakfast and then Transfer to Trivandrum airport. Departure.